June 8 in Montreal, Canada, the meeting of Board of the Ethnosport World Society, which approved the agenda of the meeting of the EWS Council, which held June 30 in Surgut, Russia. The main issue of the EWS Board meeting is the change of the legal address of the organization. The decision to move the main office to Riga, Latvia, it is accepted. The organization in Montreal, Canada, will retain its functions, but will focus its activities in North America. 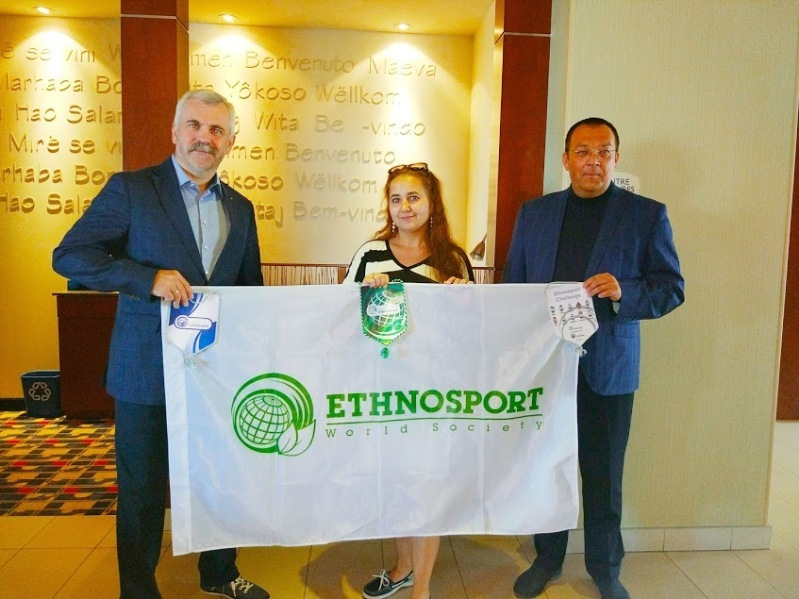 A decision to change the name is an approved, now the name "World Ethnosport" will used in official correspondence, in promotional materials and in the press. The organizational and legal form "society" will used only in contracts and financial documents. The name will changed within a year. The meeting of the EWS Council to be held in an enlarged format with the invitation of the members of the UNESCO Advisory Board on Traditional Sports and Games, as well as representatives of partner organizations. All costs for organizing the event will incurred by EWS.